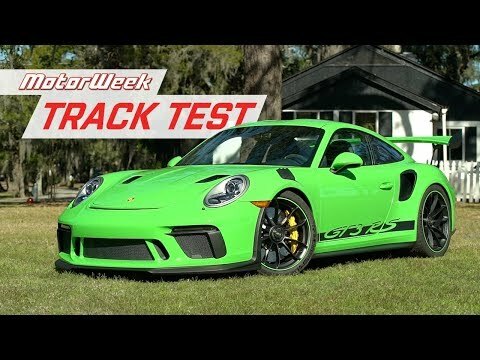 In this video MotorWeek puts the Porsche through its paces on the track. The quality of the 911 is top notch and it always gives you a special feeling. Even with such high performance in mind it is capable of settling down at legal speeds. Where the Italian competition is often high strung, the 2019 911 GT3 RS is a less fussy machine. With a starting price of $187,500, the RS is not inexpensive, but it is a far better price than its rivals. Check out the video and then scroll down the comments and tell us what color combination you would choose for a new Porsche 911 GT3 RS.